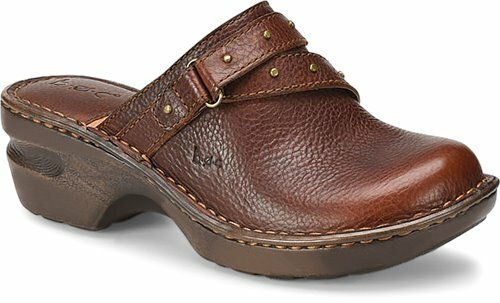 A casual clog for everyday outfits. 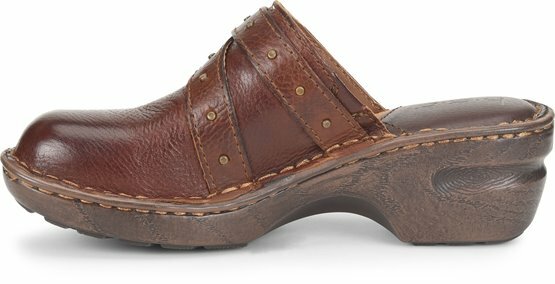 Slip into a cushioned footbed and spend the day in total comfort. Well made and very comfortable!